A ROTH Capital partners note shared the findings and the well's current status. 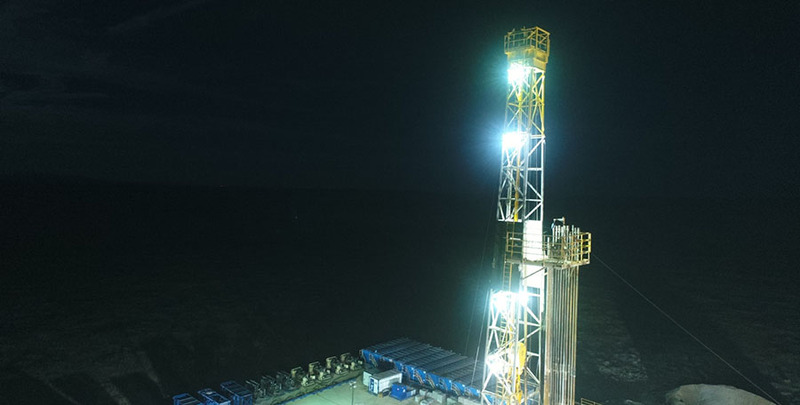 In July 27 research report, John White, an analyst with ROTH Capital Partners, indicated that Torchlight Energy Resources Inc.'s (TRCH:NASDAQ) test well at the Orogrande project began to produce significant hydrocarbons. "We view the hydrocarbon flow rates and results as very positive," he added. 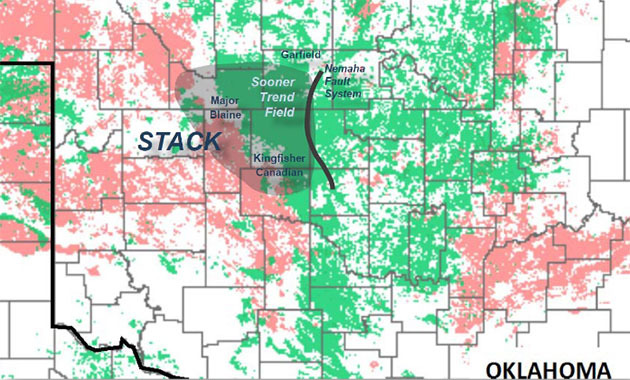 After being fracked in six stages, the 1,000-foot lateral University Founders A25 #1 well in the Pennsylvania Formation produced a peak of 1.8 million cubic feet (1.8 MMcf) daily, mostly gas but some "41-degree gravity oil," relayed White. Daily gas production ranged from 1�1.4 MMcf, varying with choke size. This confirmed that the Orogrande Basin hosts a petroleum system containing the source rock needed to produce hydrocarbons. 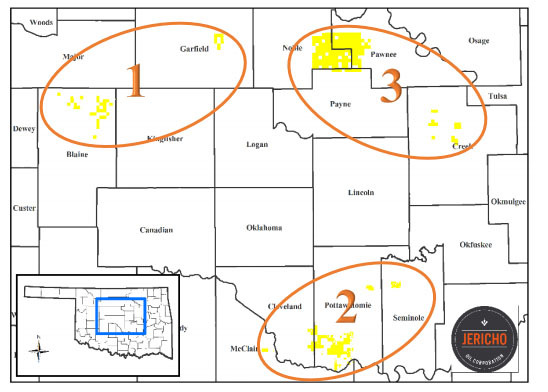 Based on available data, Torchlight management expects oil production at the test well to increase, for two reasons. The first is that core samples, for one, demonstrated "the Ro (a measurement of thermal maturity) is well within the oil window and this additionally indicates the likelihood of increased oil volumes," White explained. 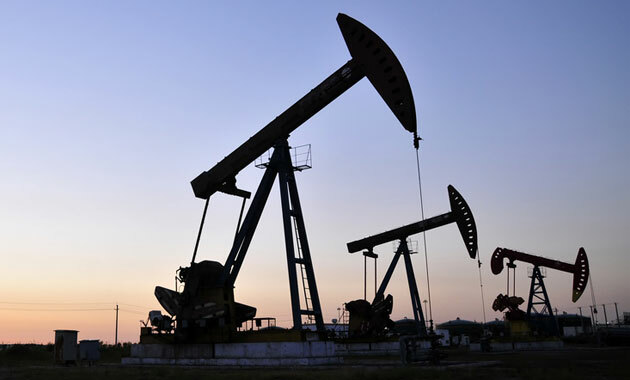 The second reason is that oil flow in the well's lower four stages is presumably being obstructed by the gas liquids in the well's uppermost completed stages. White highlighted that Torchlight has ordered and is awaiting delivery of equipment that should fix the problem, by unloading the wellbore, thereby facilitating oil flow and recovery. Until that time, production at the well has been suspended. ROTH has a Buy rating and a $1.75 per share target price on Torchlight, whose stock is trading today at around $1.23 per share. ROTH makes a market in shares of Torchlight Energy Resources, Inc., and as such, buys and sells from customers on a principal basis.